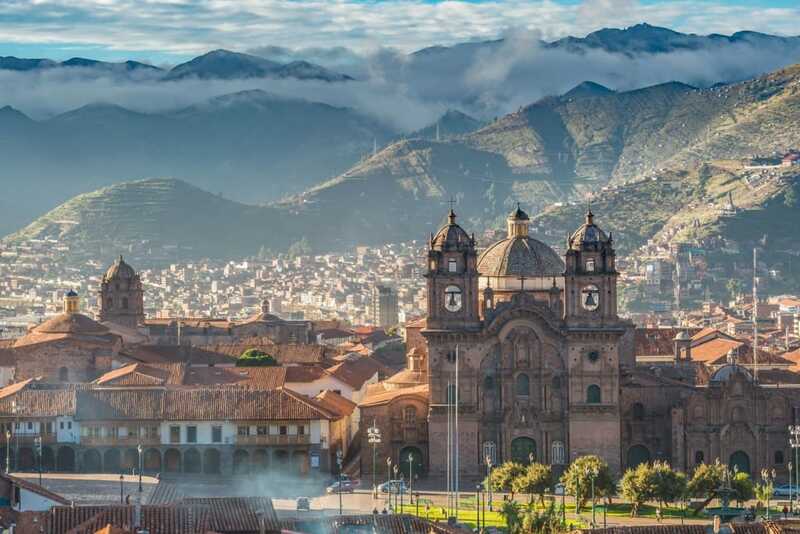 Cusco is a vibrant city where you will be able to experience how life is in the middle of the Andes Mountains. Due to its high location at over 3,600 mt, I highly recommend you take some special measures in advance and during your arrival to avoid altitude sickness. 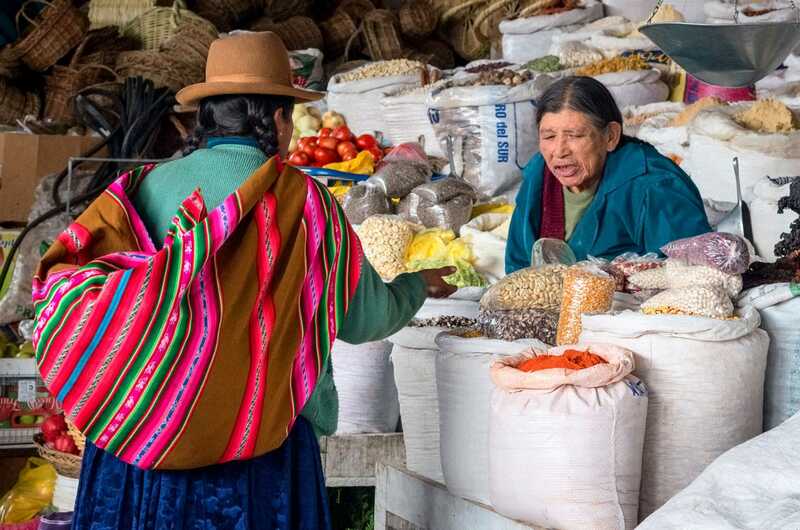 Traditions and cultural expressions are part of daily life in Peru, as well as a historic background telling today the story of the indigenous cultures meeting the Spaniards. Despite being a super touristy city, Cusco is a must-see on your trip to Southern Peru. Insider Tip: The best way to see all that Cusco has to offer is by joining a city sightseeing tour. It’s impressive to be standing at the Plaza de Armas, looking at the mountains and the churches. Life in the historic city center in Cusco is always busy and you will probably witness one or two parades while you’re there. If you visit Cusco and don’t go to Machu Picchu it’s probably because you have already been there. If you are not considering visiting it, I would highly suggest you reconsider. One of the new wonders of the world, and despite a number of tourists visiting it’s still one of my favorite historical sites in the world and tops the list of best things to do in Cusco. Here is a guide on hiking Machu Picchu solo and here is one about hiking Machu Picchu with kids. You can also book a day tour to Machu Picchu from Cusco here. This is one of the newest and greatest adventures in the Cusco region. 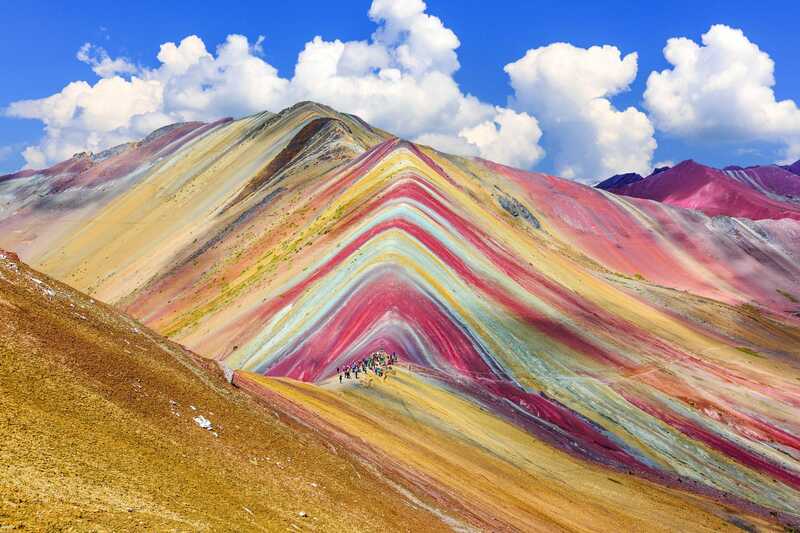 The Rainbow Mountain is reached via a 3 hour drive from Cusco, arriving at the trail head you will embark on a 7.5 miles (12km) trek into the Andes. This high altitude trekking experience bringing you to 16,000ft can be done in a day trip from Cusco, or turned into a multi day adventure linking on to the magical Ausangate trek. We recommend checking out FlashpackerConnect, for the ultimate guided experience, whether you are looking for a day trek or multi day. When visiting Cusco you will find a high number of churches and Catholic buildings. 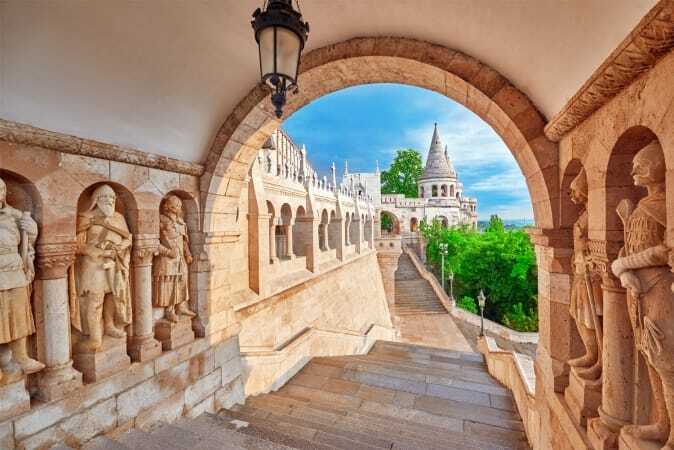 They look very beautiful on the outside but the interiors are even more stunning, most of them are decorated with golden statues and details that will not leave you indifferent. There’s a ticket you can buy if you plan to visit them all. During the Inca times, this temple was the richest in the area. It was covered in golden walls and even real sized statues were made of gold. After the arrival of the Spaniards, the Dominican’s religious order built the big convent mixing the Incan architecture with colonial architecture. Considered the Bohemian neighborhood of the city, San Blas is one of the best things to do in Cusco and one of the most beautiful areas of the city center. With cobbled and narrow streets, it mixes the traditions with the tourist’s preferences. It’s the area where restaurants, art galleries, and handicrafts shops are located… at touristy prices, of course. I’m a market freak, and everywhere I travel visiting the local market is one of the first items on my list. San Pedro is a lively market full of local food, fruits, and vegetables. You’ll also find food and juices at the place. If your stomach is strong enough, try them all! The beauty of Cusco is that in every corner you have a testimony of the Inca’s. 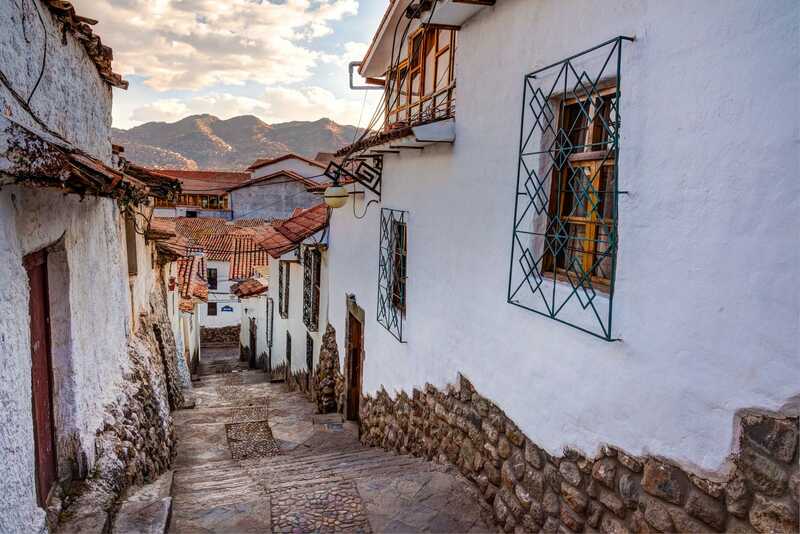 A few minutes into the upper part of the city you’ll find Inca ruins you can visit. Sacsayhuamán is a huge platform with well-conserved constructions and a pretty view of the city. The Sacred Valley is perhaps the biggest reason why everybody goes to Cusco. Cusco is the starting point of all the flights coming from Lima to get to Machu Picchu, so most of the people stop first in Cusco. 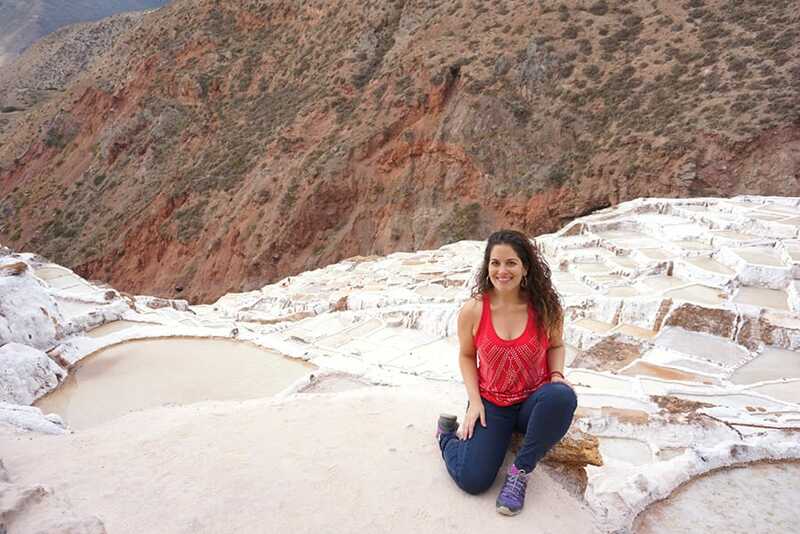 My favorites to visit in the Sacred Valley are: Salinas de Mara, Moray, and Ollantaytambo. One of the biggest streets in Cusco city center, busy but has some interesting things to see. Go to the end to take a picture of the biggest graffiti in the city. Here are our top recommendations of hostels and hotels in Cusco. All are centrally located, highly rated and have excellent facilities. Don’t forget to also take a look at Airbnb. They have many accommodation options available in Cusco, and many of them are cheaper than your average hotel. Click here to get $40 off your next booking with Airbnb. Excellent article Gloria! You really show the main attractions of Cusco! I love this city so much that I have been here for three times. 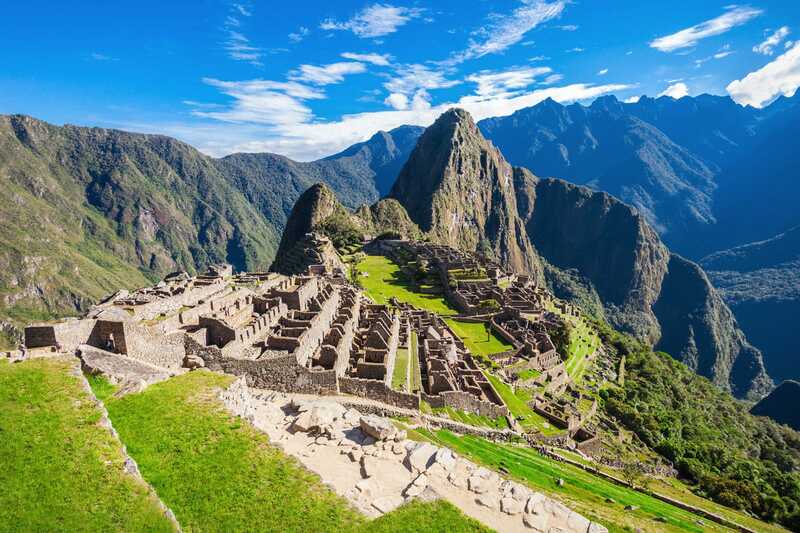 As you said is a must to visit Machu Picchu, but if you have been there you have to explore other places such as Rainbow mountain, Pisac, Maras, Moray, Andahuaylillas and Salcantay! Another activity I like a lot in this city is to have a gastronomic tour, the food is amazing!